Petra Schiessel was born in Heidenheim. She was awarded several first prizes at the “Jugend musiziert” competition and acquired her first orchestral experience as a member of the German Federal Youth Orchestra. Petra Schiessel began her studies at the Music Academy in Trossingen, later studied with Paul Meisen at the Academy of Music and Theatre in Munich, from which she graduated with honors. She also took master classes with Aurèle Nicolet. At the age of 23, she became principal flutist with the “German Chamber Philharmonic”. 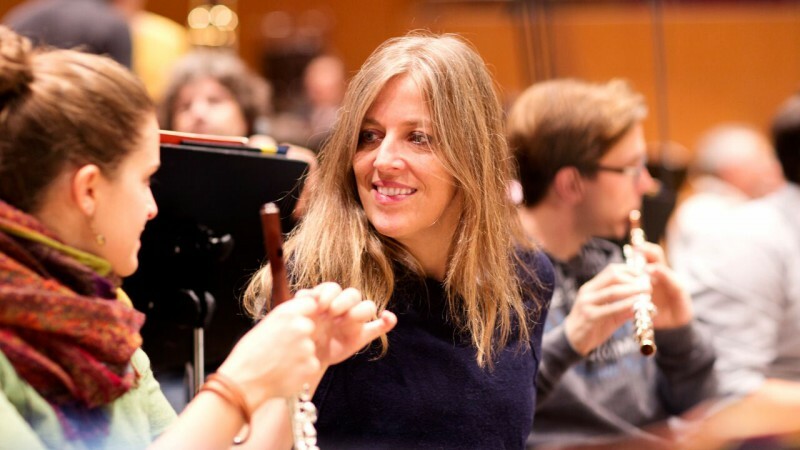 Since January 1, 1990, Petra Schiessel serves as flutist and piccolo flutist in the Symphonieorchester des Bayerischen Rundfunks.